Just like a book series, it is more interesting to know what happened in the first two volumes to provide you with context of the development of the final volume. The third segment focuses on making it happen, which is the execution of the plan. I call this the triple A’s, representing Act, Assess and Adjust. By applying the triple A’s, we are able to adapt to changes and revise our plan. This will enable us to continue our journey and monitor our progress. The key to this step is making the decision. According to Ralph Waldo Emerson, the universe will conspires to make it happen once a decision is made. The first step is always the hardest. The challenge is: making the decision is only the initial step. What is really important is taking action. It is at that point that you are on your way to achieving your dream. Once you’ve started your journey by taking the first step, it is important to be diligent and keep up with your progress. Celebrate good days in which you made progress and also acknowledge that there will be days that you’ll fall behind, but learn from your mistakes and get back in the saddle; move in the right direction. As part of their program, the participants will receive 2 coaching sessions each month on a one-on-one basis. The coaching session will allow me to help keep the participant on track and ask the tough questions. In addition to that, peer circle call will be in place, whereby all participants of the training will jump in and call once a month to discuss their wins and challenges. The peer circle calls are crucial in establishing a sense of community. According to Colin Powell, a dream doesn’t become reality through magic; it takes sweat, determination and hard work. You have to keep in mind that to succeed will require discipline and perseverance. 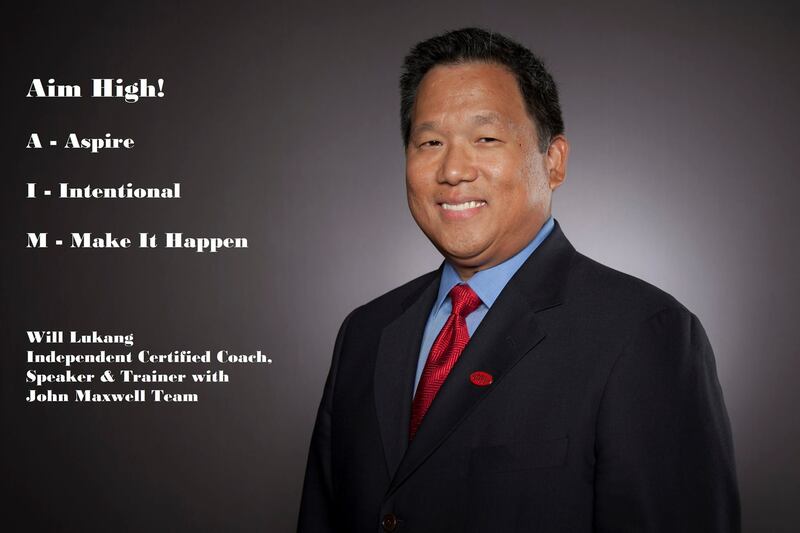 You need to be persistent, but as your coach, I will help you and guide you to achieve you dream. Remember that your success starts by you believing in yourself. I believe in you. The question is, do you believe in yourself? I certainly hope you value yourself to love yourself and want to succeed. To close, I’m here for you. I’ll use my knowledge and expertise to help you. However, you need to pull it together to make it happen. Let me know what you think of my blog. If you like it, share it someone you know who will benefit from reading it.